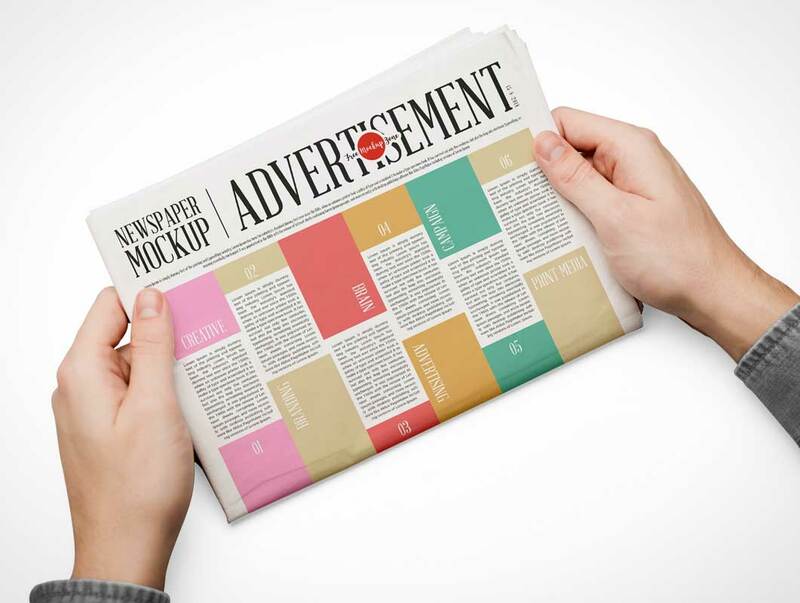 Today i am very delighted to share with all designers very professional and elegant Free Newspaper Mockup PSD For Advertisement 2018. 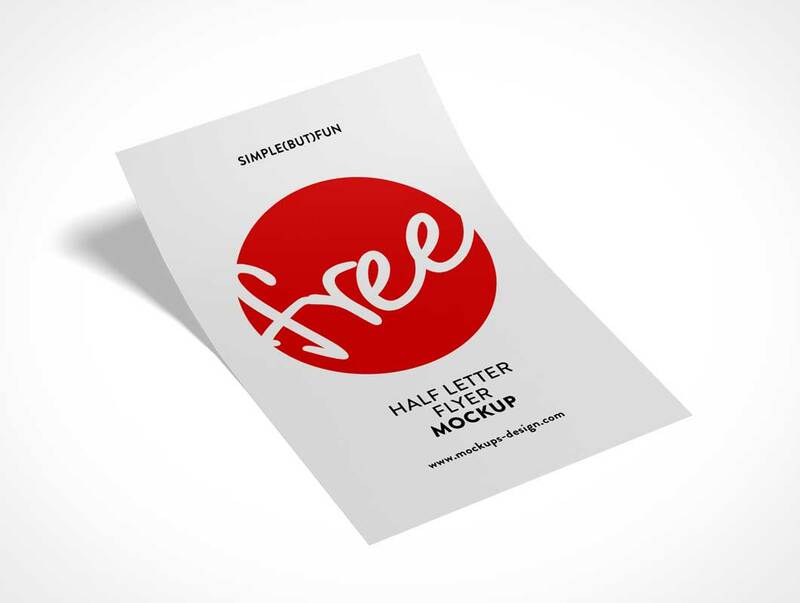 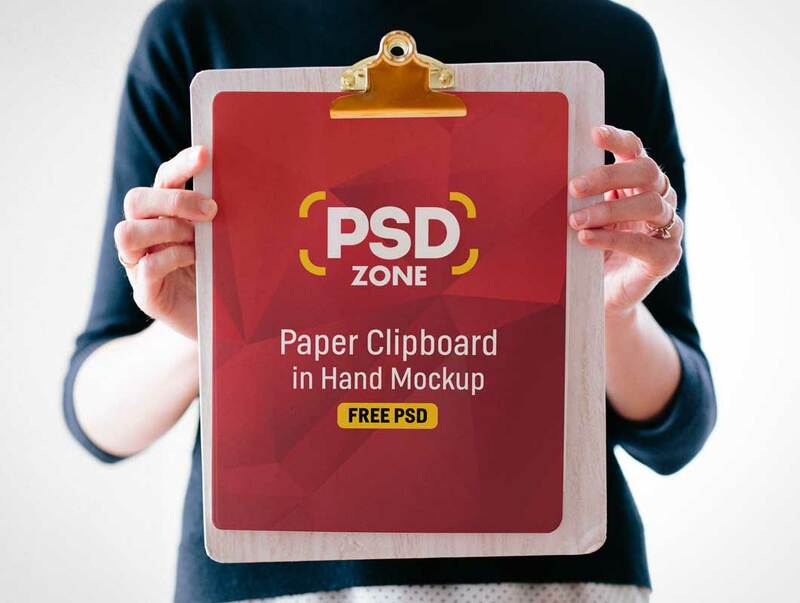 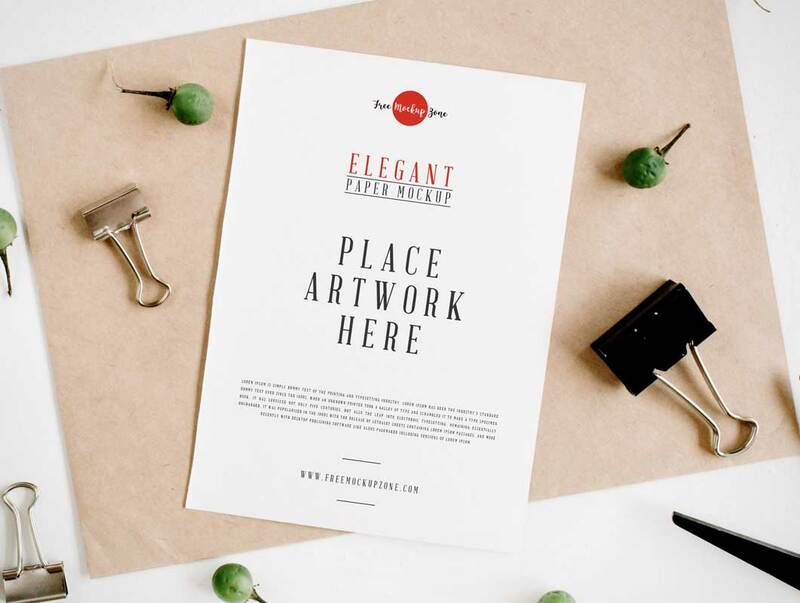 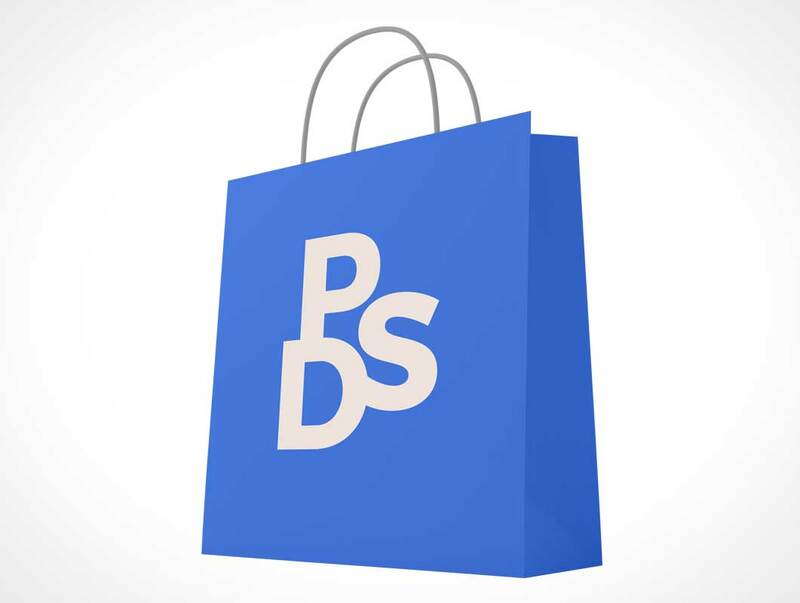 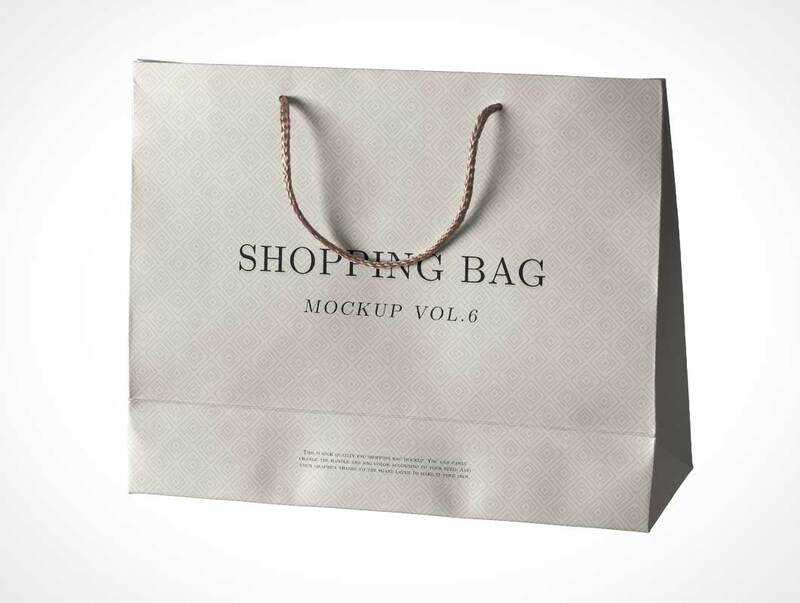 This free mockup is designed in editable PSD format. 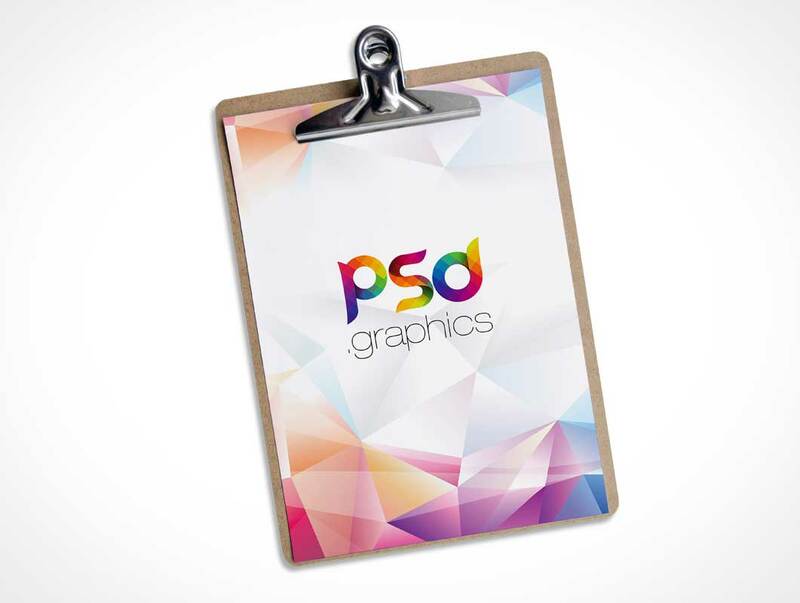 You can change the background color and make changes according to your requirement. 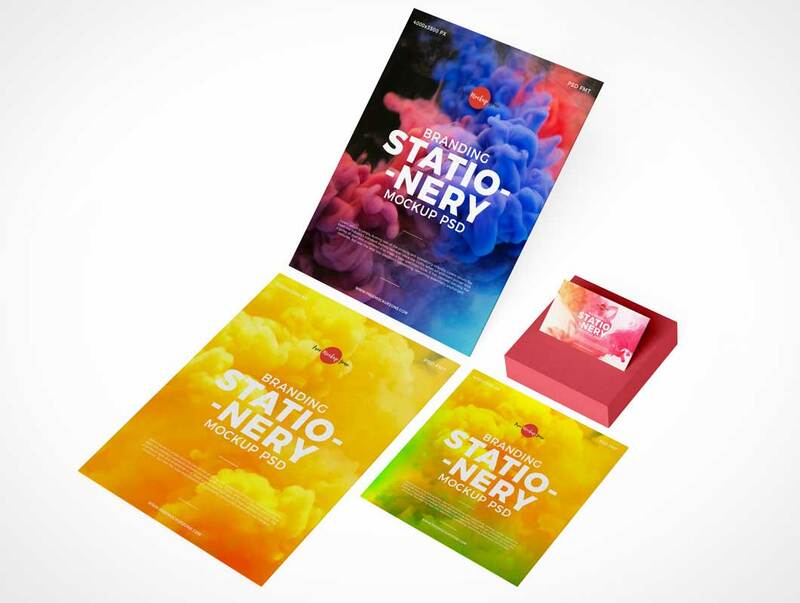 Get the desire presentation via smart-object layer. 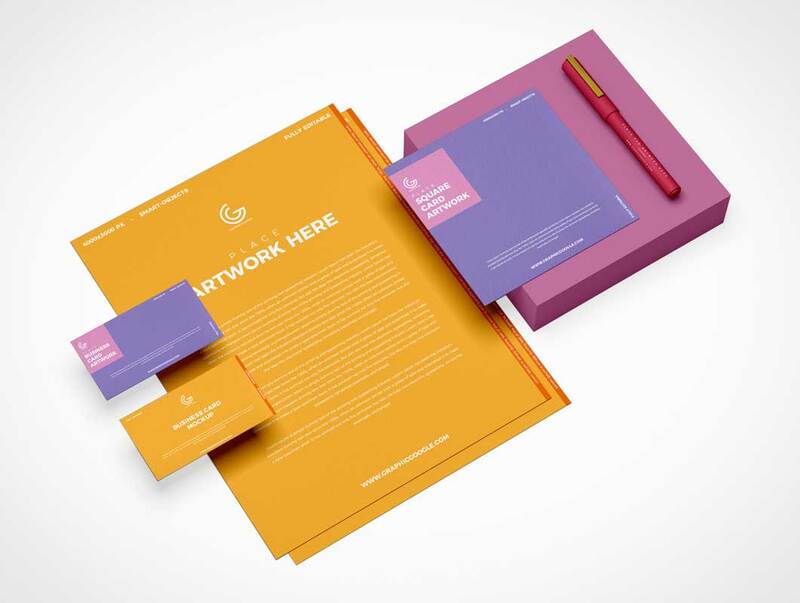 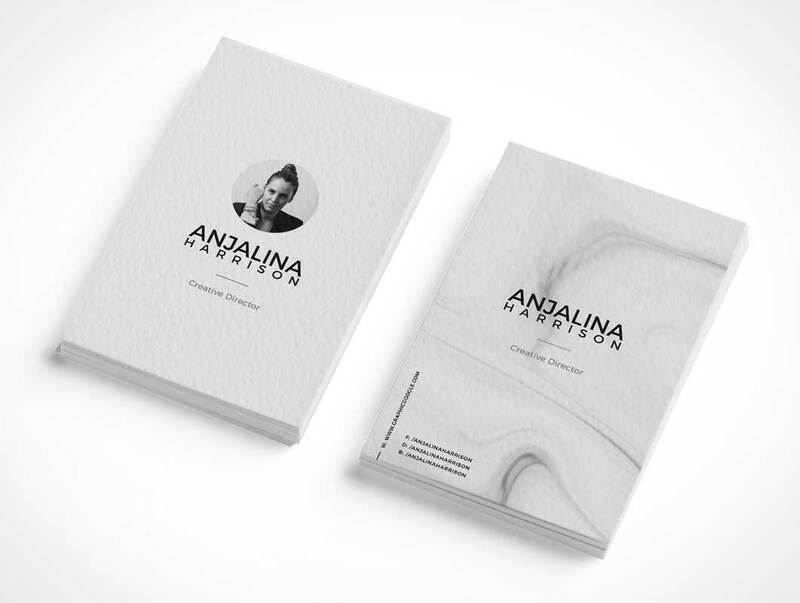 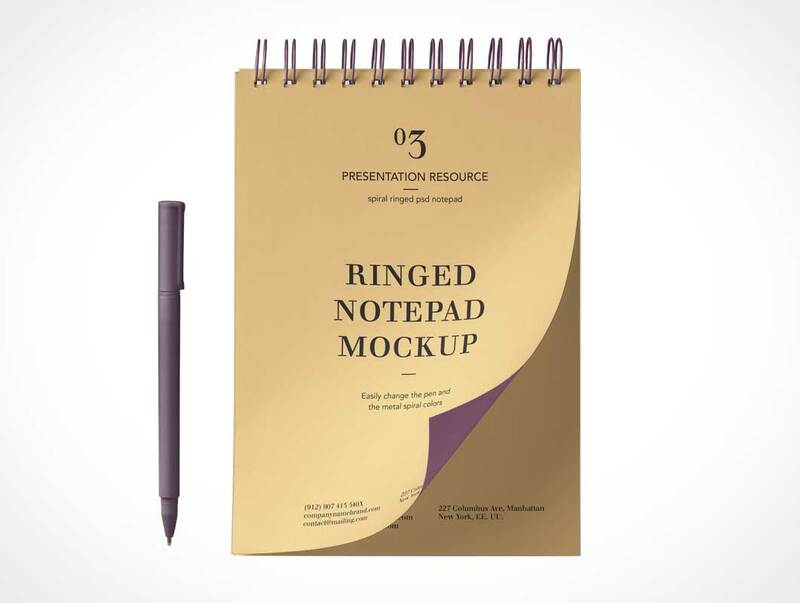 A beautiful gravity style notepad psd mockup and its pencil to display your graphics in style. 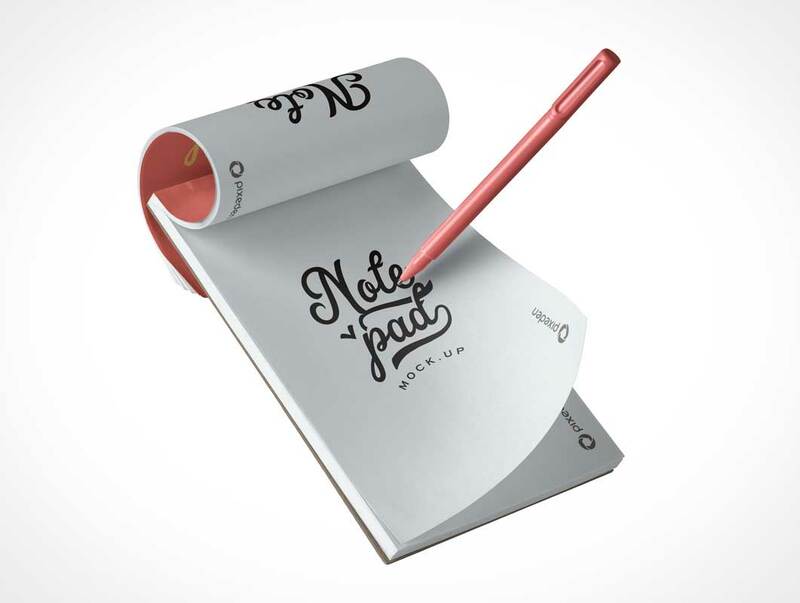 Easily add any designs thanks to the smart layer. 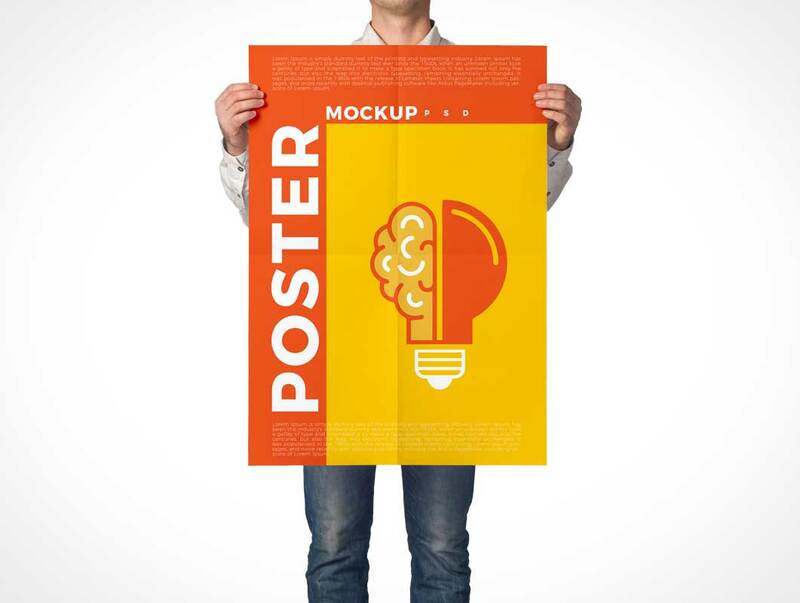 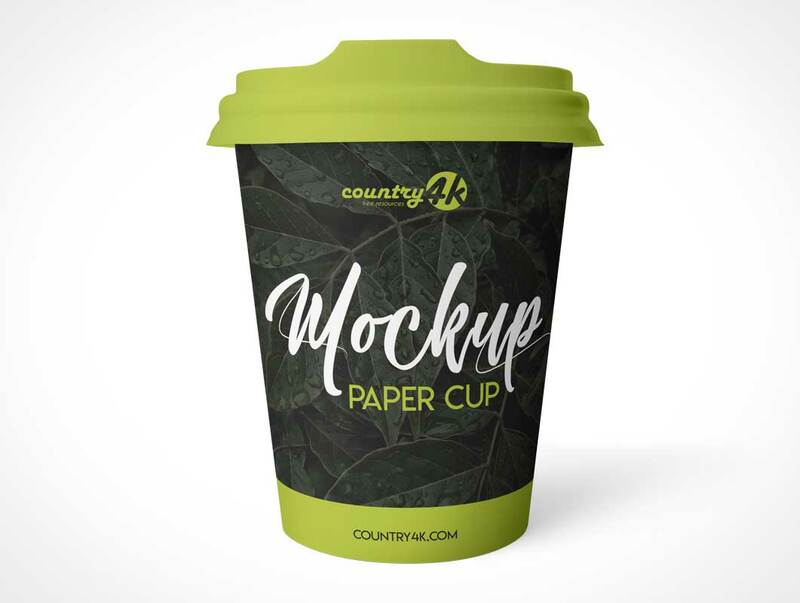 Create a photorealistic presentation of your advertising and branding poster designs with this Man Holding Poster Mockup. 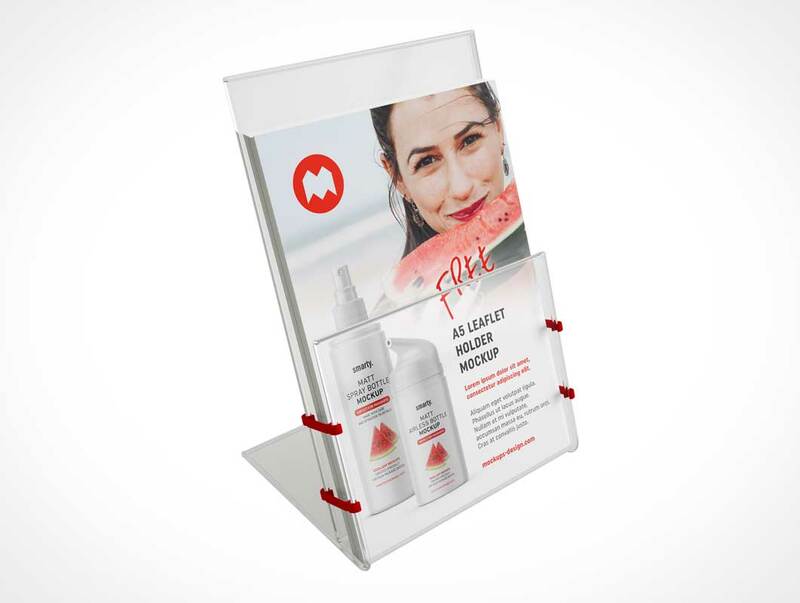 Smart object help you to turn your designs into realistic presentation.